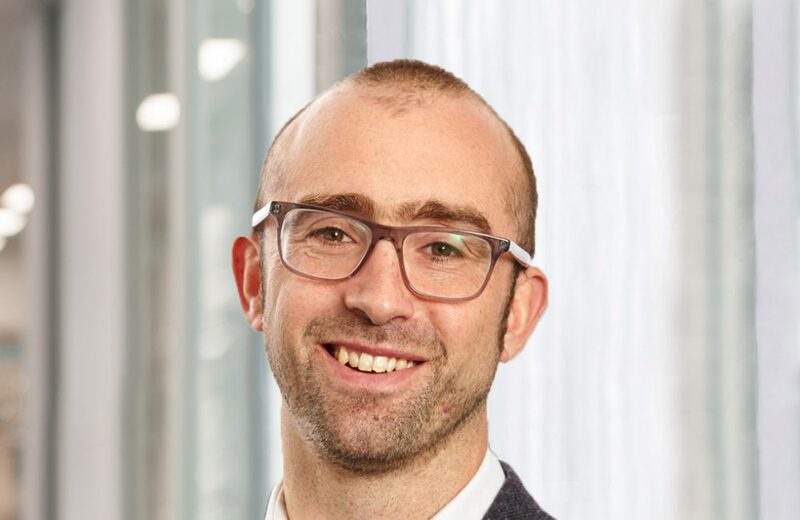 Matt has worked at CDC since 2016, initially as a Director in the Intermediated Equity team with a focus on working with other development finance institutions and the role of concessional finance, before taking on the role of Chief of Staff and Head of Corporate Strategy. Prior to CDC Matt was Head of Strategy at Big Society Capital, the UK’s social investment bank, which he helped to build from inception in 2012. Matt was responsible for overall strategy-setting and major initiatives, including securing a new UK social investment tax relief, setting-up the Access foundation for blended capital, and the Business Impact Challenge. Matt was a member of Big Society Capital’s management committee and its investment committee that approved over £250 million across 40 deals in the first four years of operations. Matt’s earlier career included 5 years as Deputy Director in the Cabinet Office, where he led the social investment team and was also part of the Prime Minister’s Strategy Unit. Matt spent six years as a development economist working across Asia and Africa, including several years living in Malawi. Matt holds an MA in Economics from Cambridge University and an MSc in Economics from the School of Oriental and African Studies. He sits on the board of two social investment bond projects.